A raucous Bishop’s crowd was left silent on Friday night as the Stingers made their mark on the Gaiters homecoming, winning 17-8. Even though ConU went down 3-0 early, the team was able to recover without letting the Gaiters add to the score. Heckles and chirps from the home crowd made communication between players rather difficult, to say the least. In the final moments of the first half, Bishop’s would take a costly penalty. From 45 yards out, Stingers kicker Joey Fulginiti successfully sent the ball through the uprights to tie the match going into the second half. 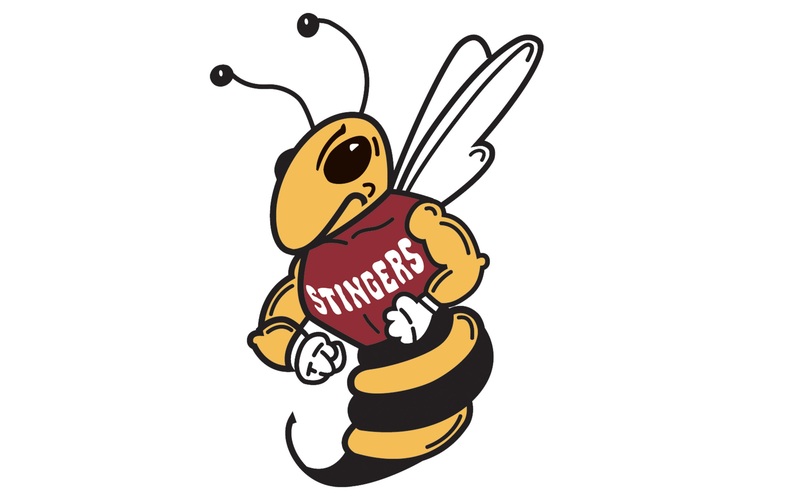 The game-tying kick at the end of the first half was a confidence booster for the Stingers. Concordia started the second half with a surge of energy, scoring a try that came off a scrum on the Bishop’s five. The Stingers repeatedly crashed the line before Vasken Redwanly sealed the score. A Stingers substitution at half-time saw scrum half Kevin Elliott take the field. This move changed the game, as it brought a more control-oriented feeling. “The gameplan was to be a little more controlled, a little more poised and you saw it from the forwards who just manhandled Bishop’s,” said Elliott, who believes the forwards are one of the main reasons behind the victory. Although Bishop’s did manage to make it close by scoring a try, it was their kicking game that would cost them. The Gaiters missed three chances to put up points. With eight minutes remaining, Con U sealed the game from Dario Pellizzari’s try off a scrum down on the Bishop’s five. Despite the win, Gibson still believes there are improvements to be made by his team. “We need to play the game at our pace and control the tempo a little bit better,” he said. The Stingers hope to work on this before their next game on Wednesday, Oct. 3 against McGill.